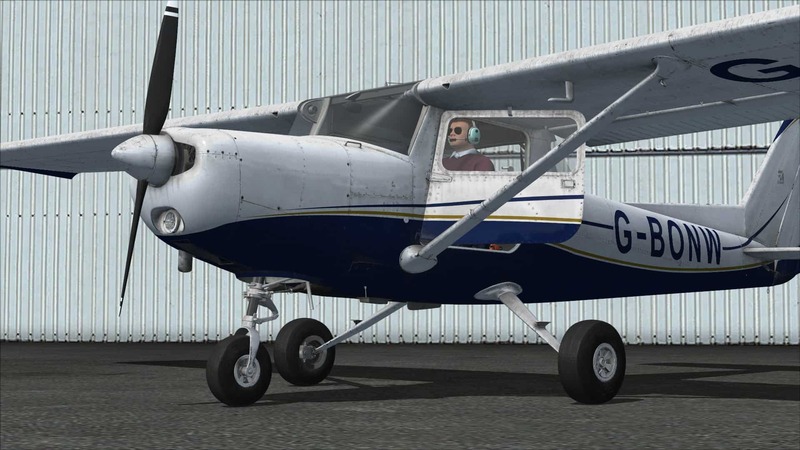 From developers Just Flight, the Cessna® 152 is now available on Steam for FSX: Steam Edition. Arguably THE classic training aircraft, many experienced pilots’ first flights took place at the yoke of a Cessna 152, and the type remains in widespread use today. Authentic labelling and placards based on those found in the real aircraft.